The week of June 9th-16th, 2016 is National Nursing Assistant Week. In keeping with our theme we will be going over 5 of the reasons that a career as a Nursing Assistant is so awesome and may be the right path for you! 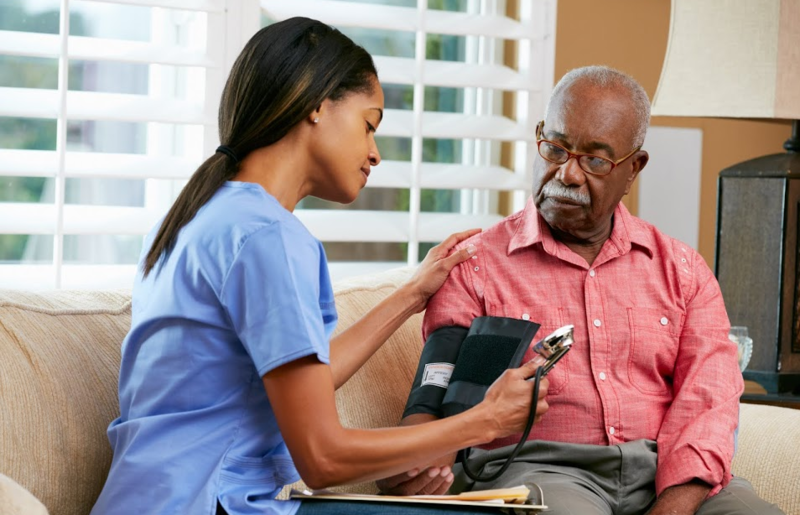 All that’s needed to begin a career as a Nursing Assistant (or a Nurse Aide) is certification through your state after completing training at a state approved program. Nursing Assistant training programs are very short and are designed to teach you the skills and knowledge that you will need to achieve certification and excel in the workforce. This means you can get prepared for a highly rewarding career within a relatively small timeframe. Becoming a Nursing Assistant is a good way to get your foot in the door if you know you want to work in healthcare. Working as a nursing assistant can serve as a stepping stone for various positions in the medical field because it allows you to gain valuable experience that can help you develop skills and knowledge. After acquiring some work experience and completing higher education, you may choose to pursue other positions or career paths within the healthcare field. Because of the personal nature of the job, a nursing assistant career is rewarding for compassionate individuals who enjoy caring for people. The job may be demanding, but the satisfaction from helping patients feel comfortable and loved can also be very emotionally rewarding. 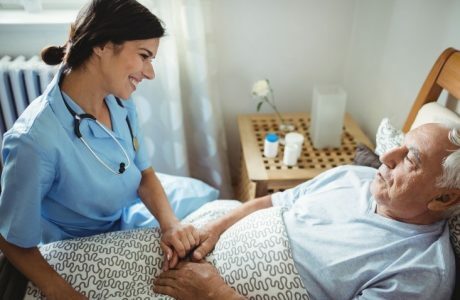 Because nursing assistants (or CNAs who have earned their certification) spend a lot of time with patients, they have the opportunity to develop close relationships, particularly with those individuals who need long-term care. A day in the life of a Nursing Assistant is full of variety. They are exposed to a wide variety of situations, circumstances, and people every single day while on the job. 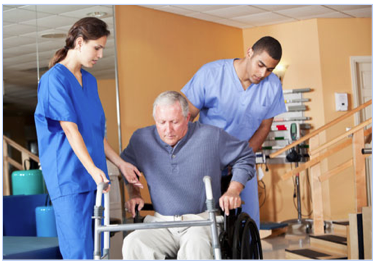 They also get the chance to work in several different settings such as hospice, home health care, nursing homes, rehabilitation centers, long term health care facilities, residential care facilities, etc. Working as a Nursing Assistant can ensure that there is rarely a dull moment. 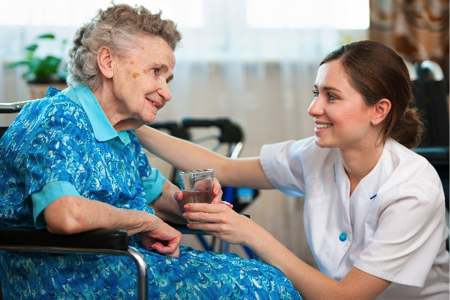 These are just a few of the reasons to consider becoming a nursing assistant. Even if you are planning on using the knowledge obtained through that experience to apply toward a higher degree or more advanced position in the healthcare industry. Nursing assistants are working in a rewarding field that can open doors in more ways than one, and it is a job choice that can provide someone with a lifetime of opportunities. Training Direct is a Division of Dorsey Schools committed to offering hands-on training and education to those pursuing a career in the Medical field. 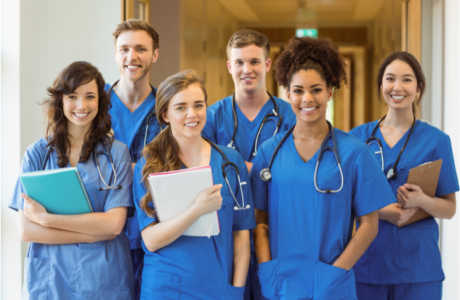 Our Nurse Aide program is a short term training program aiming to assist students in their development of skills and knowledge necessary to obtain certification and excel in the field. Next PostWhat’s the Difference between a Medical Assistant and a Nursing Assistant?